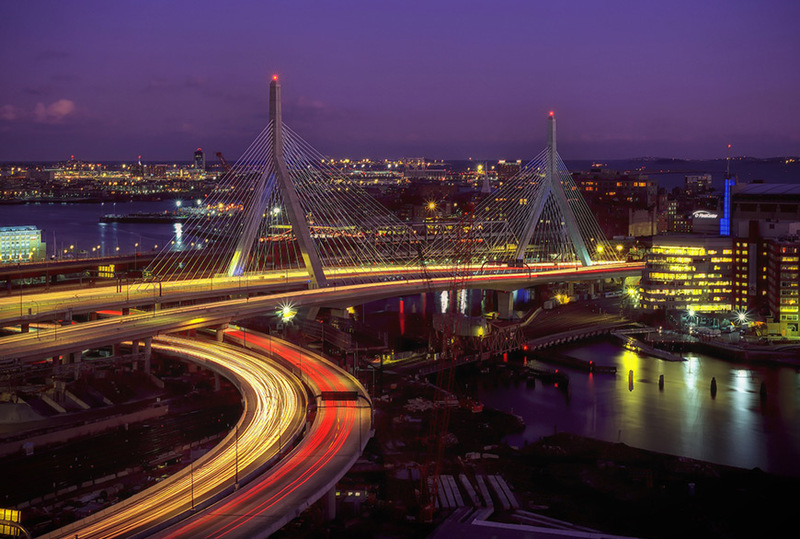 In today's global marketplace, solving business problems requires a global perspective paired with a local sensibility. 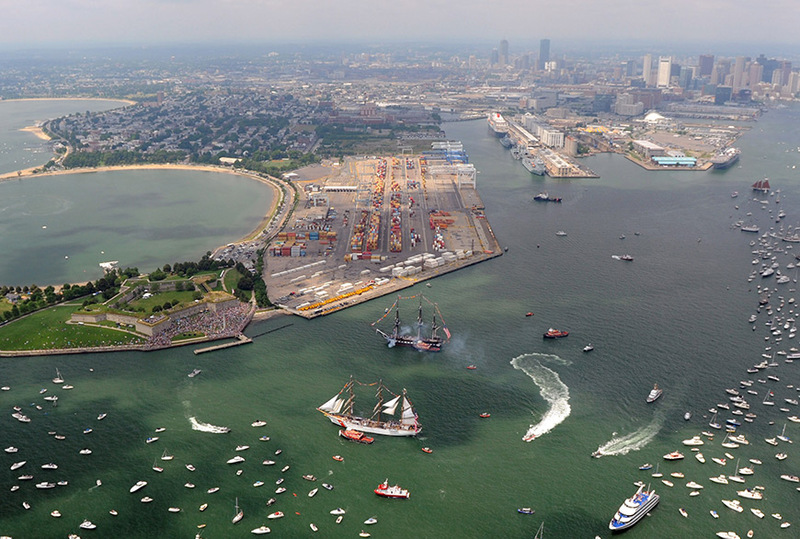 Boston is ranked as the top innovation city in the world, and Continuum is proud to call it home. 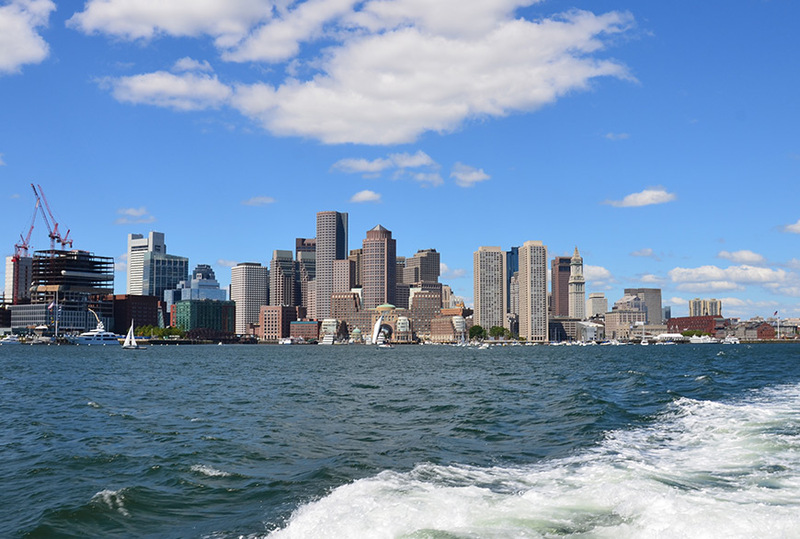 Continuum is deeply connected with Boston's world-class educational institutions, medical facilities, and technology pioneers. The studio’s collaborative environment reflects the cooperative and innovative nature of the city we call home. 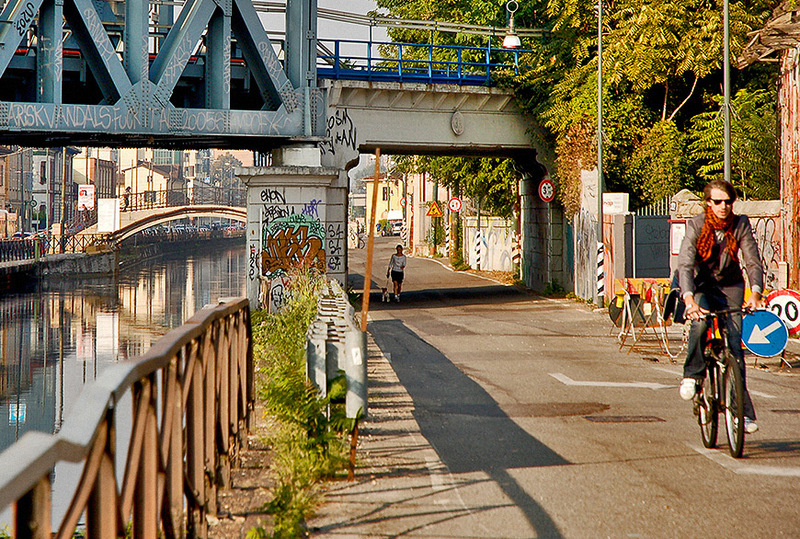 Creativity runs through the streets of Milan, where the best of the world’s design, fashion and innovation meet. 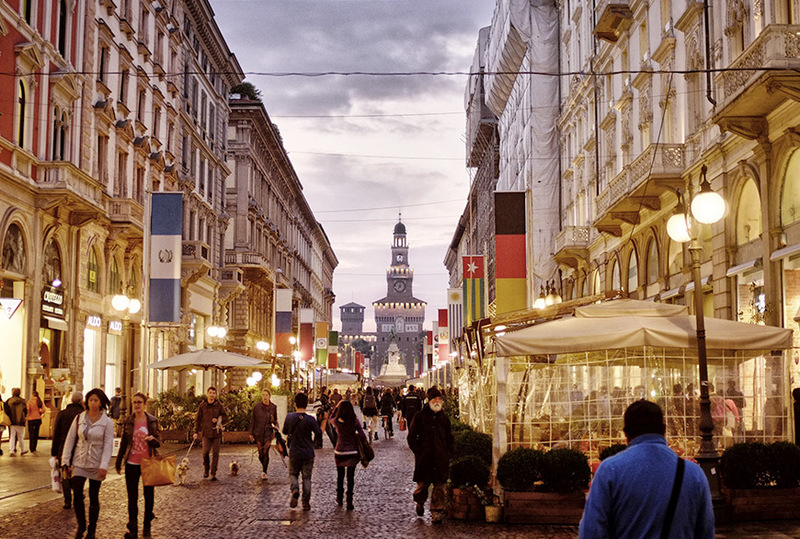 Continuum Milan is located in the heart of Europe’s design hub. Around us, architects, fashion brands, and furniture designers are putting out some of the world’s most influential products. 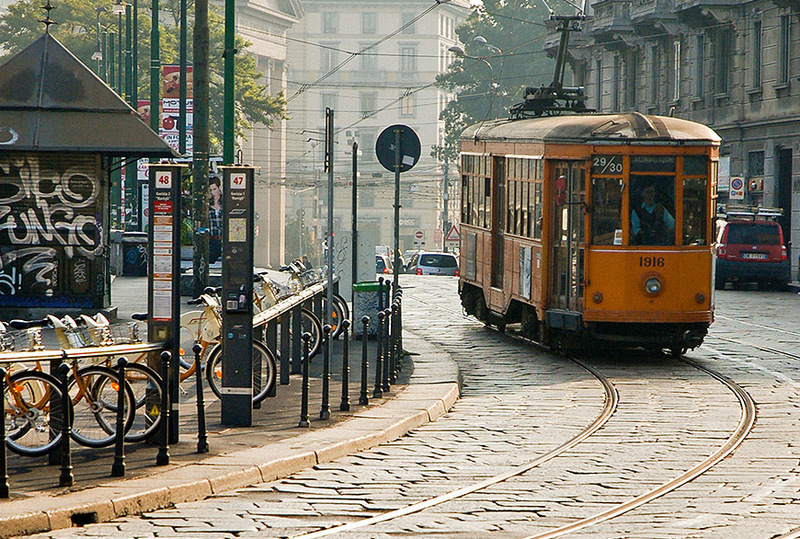 While we are based out of our Milan studio, we are constantly on the move throughout Europe. Check out where we'll be in the upcoming months and let us know if you'd like to schedule an in-person meeting near you. 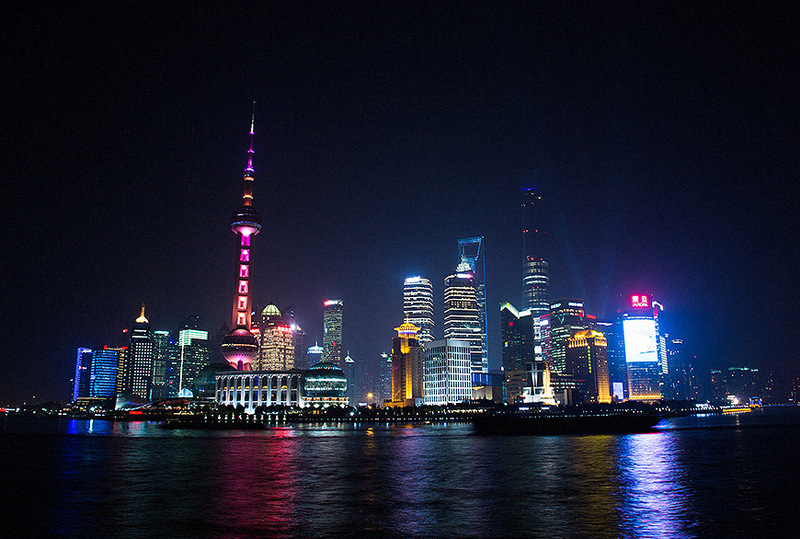 Shanghai is the most technically and culturally advanced city in China—and the world’s center for new trends. 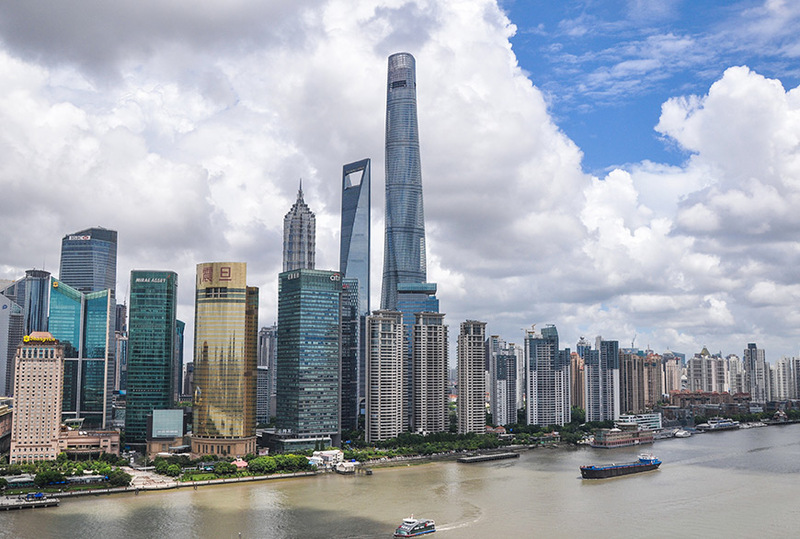 The Continuum Shanghai office is located in Surpass Court, or 永嘉庭 in Chinese, which literally means "everlasting (永 – yong) excellence (嘉 – jia) court (庭 – ting)." 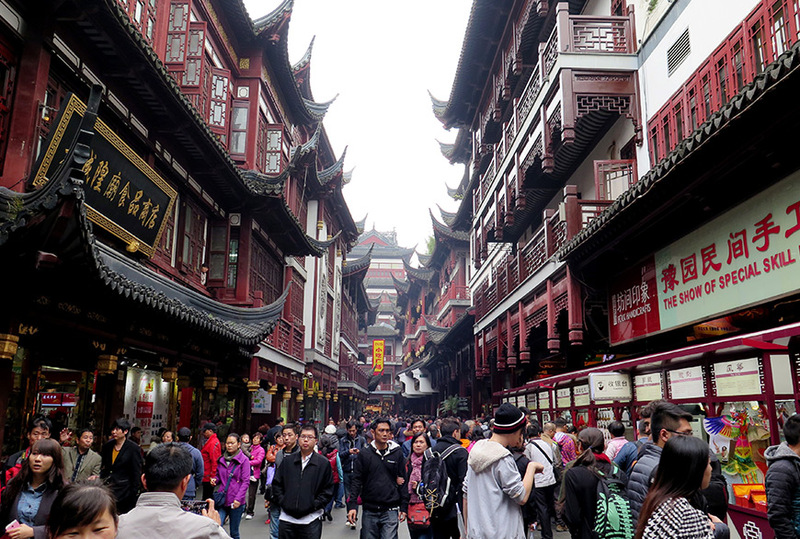 It is centered at the heart of the city, which is known as the "Pearl of the Orient". While we are based out of our Shanghai studio, we are constantly on the move throughout China. Check out where we'll be in the upcoming months and let us know if you'd like to schedule an in-person meeting near you. Designing a unique brand experience for a no-fuss haircutting service. CITIC’s goal: build customer loyalty and increase transaction volume.